PA foamer only suit able for machines up to 13 LPM max. Specially designed for polished aluminium, stainless steel & chrome surfaces. This kit will clean around 150 prime movers and keep them effortlessly insect free for a long time. Ideal for cleaning farm machinery quickly and efficiently. 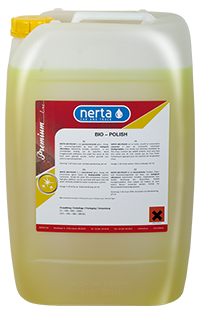 AMDS Trade and Industrial is a distributor for Nerta touchless vehicle cleaning products. The advantage of touchless cleaning is that all types of vehicles can be cleaned in a fraction of the time and using far less product in comparison to manual cleaning. It’s like having a commercial car wash or truck wash at your fingertips. The soap, in the form of dense foam, is applied through a high pressure foamer or downstream high pressure chemical injector, fitted to a pressure washer. These foamers and injectors automatically mix the soap and water to as little as 1% soap and 99% water, ideal truck wash and perfect for car cleaning. We have kits available for car, truck and machinery washing. Our huge range of Jetwave pressure cleaners, together with our Chiefs Nerta touchless car wash and truck wash products, can clean your vehicles and help you keep them that way. A super concentrated, powerful alkaline exterior cleaner capable of removing the most stubborn dirt from trucks, agricultural gear and off road vehicles. A concentrated and gentle vehicle cleaner that is not corrosive and has an exceptional soaking power to safely clean any truck. A unique, light alkaline detergent which effectively removes dead insects from vehicles. An emulsifiable solvent cleaner based on hydrocarbon which easily dissolves oil, grease, grime. 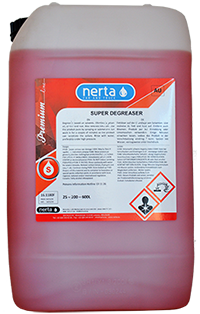 Touchlessly cleaning earthmoving gear using Nerta's Super Degreaser and Active Diamond. 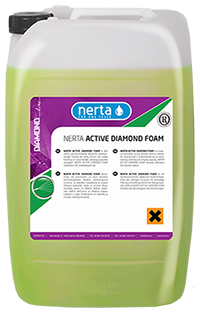 How to quickly and efficiently clean a boom sprayer using Nerta's Active Diamond, using 1% soap and 99% water. Quick wash and wax using Nerta's Active Diamond to clean followed by Nerta's Bio Polish to touchlessly apply wax. Chiefs Platinum Wash for vehicles that have polished aluminium tanks, bull bars, roll bars, side steps and rims, without streaking the aluminium. Applying Chiefs Platinum Wash through a foamer lance at 2% Soap and 98% water. Chief's Platinum Wash applied at 1 % through a downstream injector and rollover lance. Great for cleaning polished aluminum without streaking. 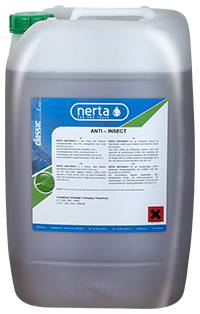 Touchlessly remove insects using Nerta's Anti Insect & Carnet Jumbo. 15 minutes to remove the insects and wash the truck. A quick clean with Carnet Jumbo on a workshop ute. 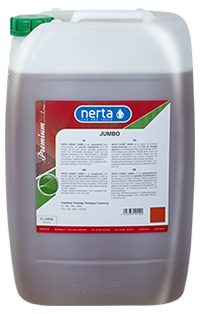 Nerta's Anti Insect and Carnet Jumbo both applied at around 2% product and 98% water.